Source: Received at a discount from the seller and I never guarantee a positive rating. 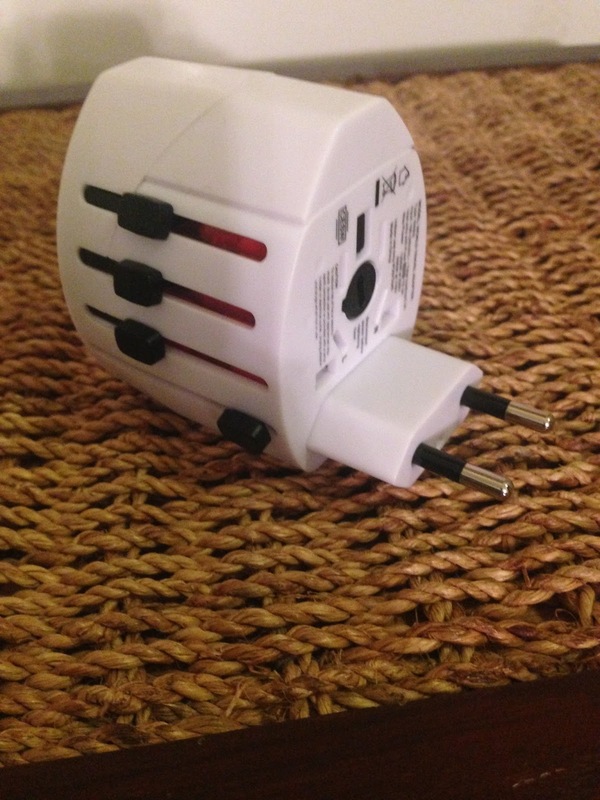 I love this adapter! It's easy to use, compact and nifty, especially if you travel a lot. 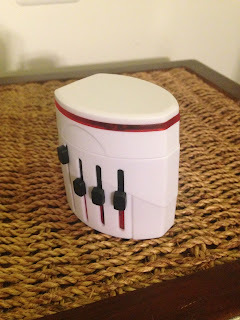 It charges two devices at a time and the USB port detaches from the main adapter. It's also LED lit so you can locate it in a dark room. 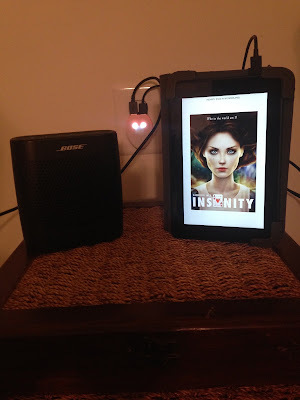 I used it to charge both my BOSE wireless speaker and my Kindle HD. 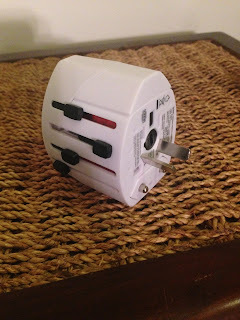 For the international traveler there are four different adapters that basically cover the world. 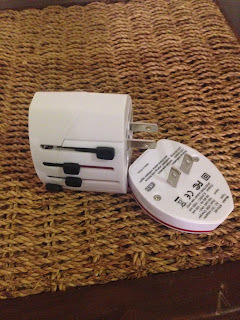 So if the country has electricity and power sockets, then you're set! 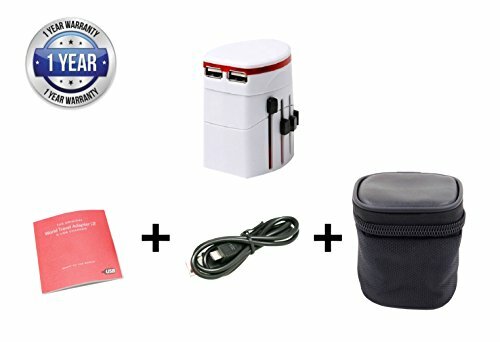 This adapter comes with a USB cord that works with most electronics and also a travel/carry pouch. 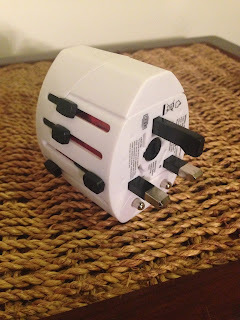 I really think this is a great adapter and would recommend it for everyone!